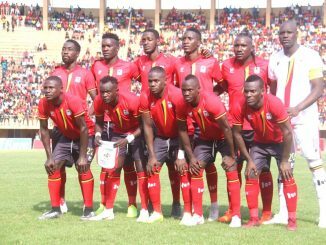 HomeOpinionsWhat are Ugandans’ endearing national interests? 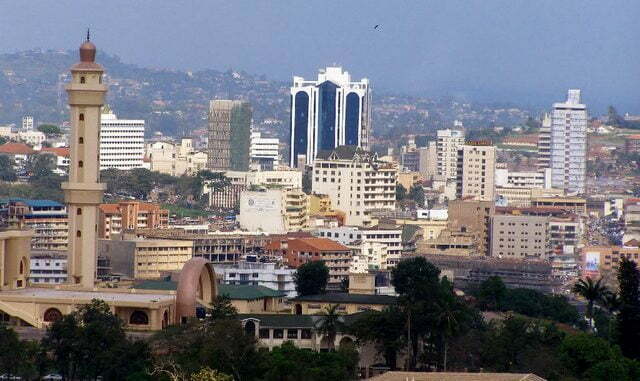 It is not every day that you can here Ugandans say nice things about Uganda.Despite the dark times and the harsh memories, everybody seeks that hope to wake up with each day. And on several occasions, the same Ugandans in the country and in the diaspora has helped people believe in that hope, and in happiness, humanity and pride. Every social organization, nation or state ought to have some well-defined interests that bind the members of that society together. They should cut across all individual and sectarian interests. Those national or social interests are well entrenched in the psyche of the individual members of that organization. I have studied the Uganda Constitution, the Vision 2020 and many other publications but I have failed to get that underlining glue that holds Uganda as a society. Most of the ideas exposed are general and may be academic – not easily understood by the common man. At the moment we are working on the defence review of the UPDF which should be of interest for every Ugandan. However, my observation is that not many people are interested or aware of what the review may come up with. This has led me to ask myself, do Ugandans have a shared interest in the activities or intentions of their army? I beg to be advised here. Why I am raising this issue is what British Army Officer told us during our discussion. He told us: The Briton as a nation are a nation of traders and London, the capital of Britain, is just a huge market place. People of all walks of life and nationalities put up stalls, sell their wares, transact their businesses and go on. However, since Britain is an island, the British people used their marine/naval masterly of the sea to open up their trade routes, hence any threat to British trade interest is a national threat where every Briton is expected to defend without question. 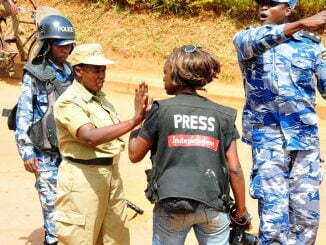 Then this officer posed a question to us Ugandans. What are you? This question has had me troubled for a long time. I have interacted with influential members of our society and asked them one simple question, what are we? No body has given me a satisfactory answer. If our national interests were well articulated and accepted as the factual norm then and only then will we have a national defence, education or any other system. The above thoughts led me to question why are national armies in third world countries tagged to the leader currently in power. 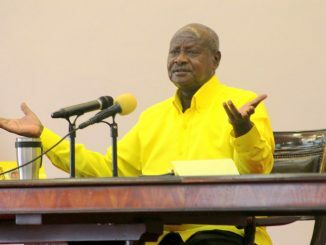 In Uganda’s case, we have had five heads of state and the defence forces at any given time have been known as the head of state’s army. Hence from KAR, which belonged to King George of England, to the first Uganda Army which was dubbed Obote I, or the Amin army to the UNLA which was dubbed Obote or Acholi Army to the current Uganda People’s Defense Forces (UPDF) which people shamelessly call a Museveni Army. This is erroneous and dangerous. I have observed that whenever the superpowers who form the UN want a regime change in any state or nation, the first target is the army of that nation/state. It starts with the Liberian Army and soon it becomes Gadaffi’s Army. The Iraq Army became Saddam Hussein’s Army. Our neighbor Sudan’s Army is already identified as Bashir’s Army. The Syrian Army is now Assad’s Army. I do not want to branded a paranoid or someone who espouses conspiracy theories. That is why I need my readers’ views. But it seems a trend that most failed states have something to do with oil or other natural resources. My concern is where does the army draw the line and say these are core national issues, so please concerned Godfathers do not interfere. Which raises the question, “Are third world armies national armies or personal armies of the heads of state?” When an army is perceived as a personal army then it is easy to disorganize, because whoever does not wish that nation well achieves a strategic victory of a divided nation. How can we avoid that? It is if we spell out our core national interests, which cut across all sorts of divides. It is incumbent on us all who belong to this geographical area known as Uganda to come up with those values. Then the work of the army will be well spelled out and will not be easy to disorganize. I beg to be advised.